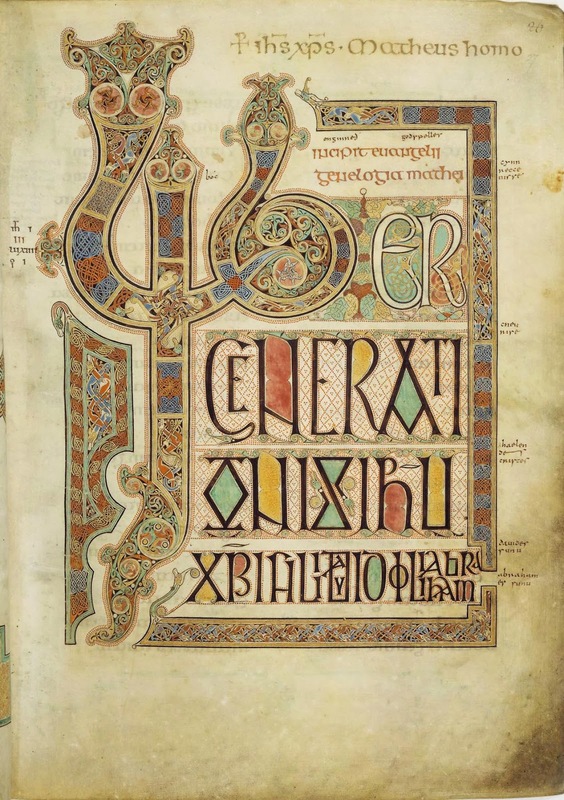 On November 12, 2013, from 7:00-9:00pm, at ArtWorks, Write On Calligraphers president, Katy Huston, will share photos and stories about her recent trip to Ireland and the famous 8th century calligraphic work Lindesfarne Gospels. 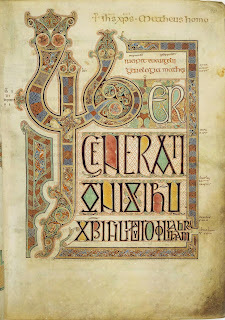 The story of this manuscript is important in history and lettering arts. Refreshments will be offered and exemplars will be available. This is a free lecture open to the public. Parking is free at ArtWorks, which is located at 201 2nd Ave S, Edmonds 98020.